BioQuadrant's structurally focused plated screening sets combine chemical lattices such as benzimidazoles, quinolines, fused [6,7] ring systems, aryl- and benzylpiperazines, chiral pyrrolidines and tetrahydroisoquinolines with a variety of functional groups. The result is a high value screening set of molecules that provides potential ligands against a wide variety of targets. Use our libraries to study stem cell differentiation, probe or perturb protein functions, discover novel kinase inhibitors, GPCR ligands etc... 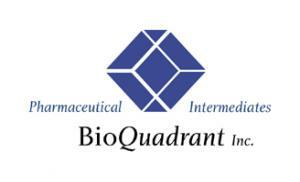 Discovery services such as analogue synthesis and custom libraries available also from BioQuadrant.